Frequent listeners to this show may have noticed over the past 60 something episodes that some of us have become as enamored with the business of making games as we are about playing them, so we thought it would be rude not to devote an episode to some of the exciting news that came out of GDC earlier this month. 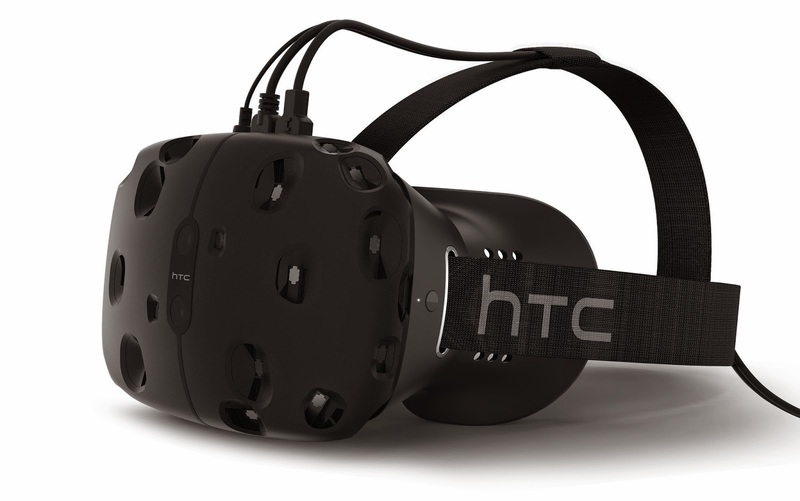 The major highlight would have to be Valve & HTC's new VR system, Vive, which promises to beat Oculus Rift to the consumer marketplace, but there were also some major software announcements, most notably that the latest versions of Unity and Unreal Engine would be going free to... work? Meanwhile at Mobile World Congress in Barcelona, Samsung unveiled their latest range of flagship Galaxy phones with accompanying Gear VR accessories. 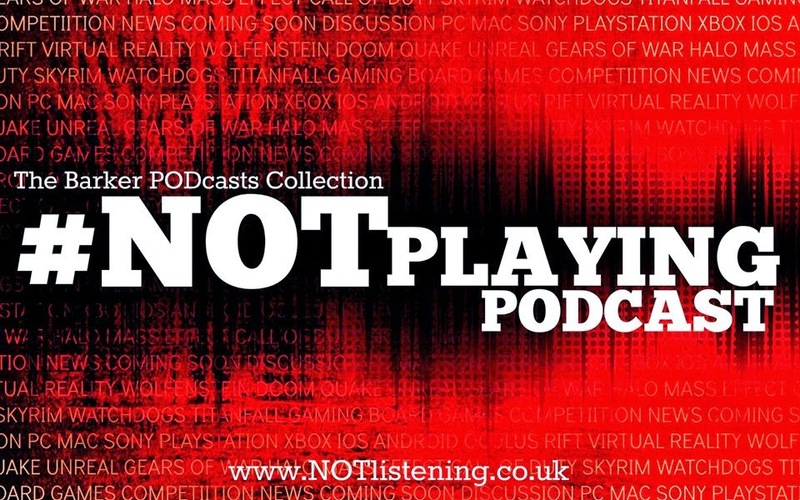 It looks like VR isn't going away any time soon... all this and more on a special #NOTdeveloping edition of the #NOTplaying Podcast!